South Chicago Public Library loves ICC Magazine! 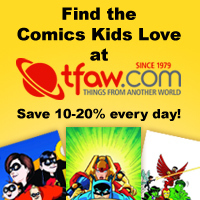 Comic Readers, Buyers, resellers, can get your copies HERE! Black Panther Movie DVD on Sale Now at Amazon!